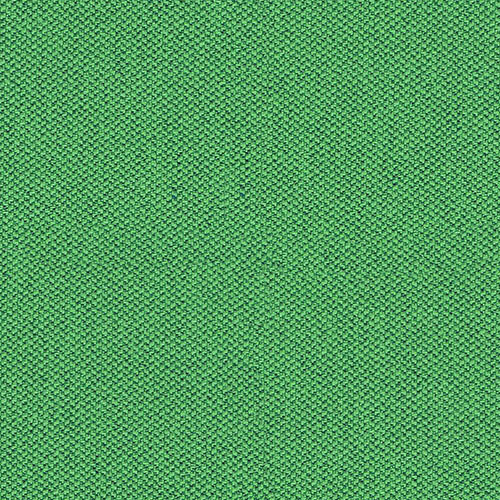 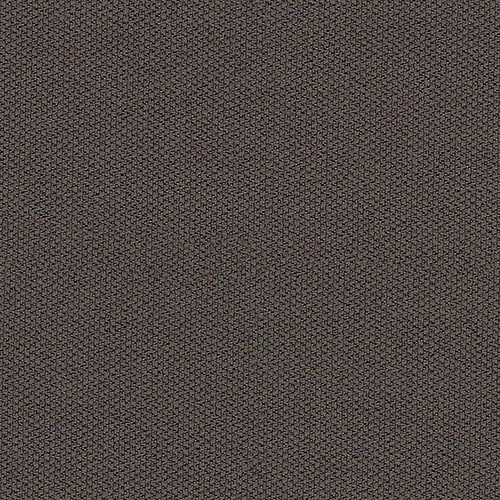 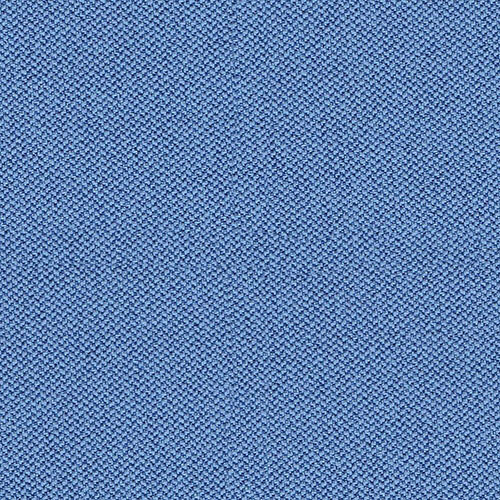 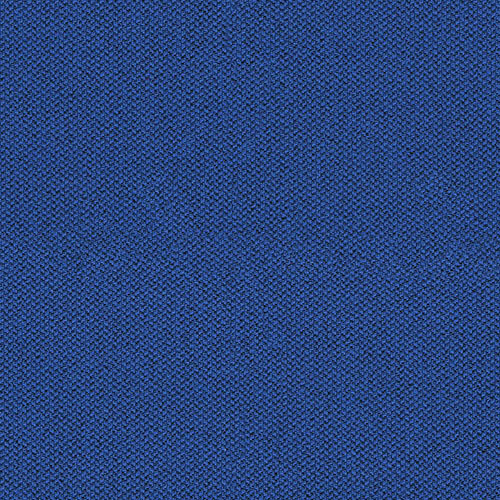 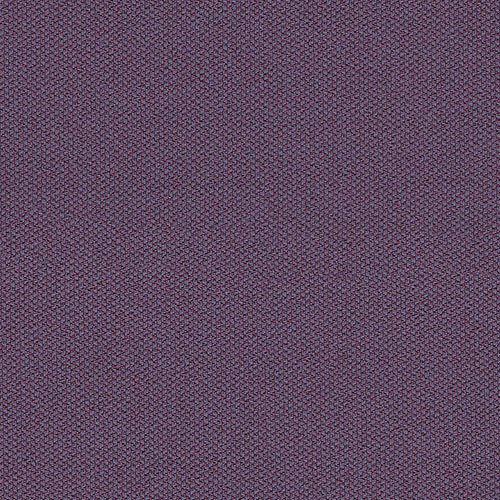 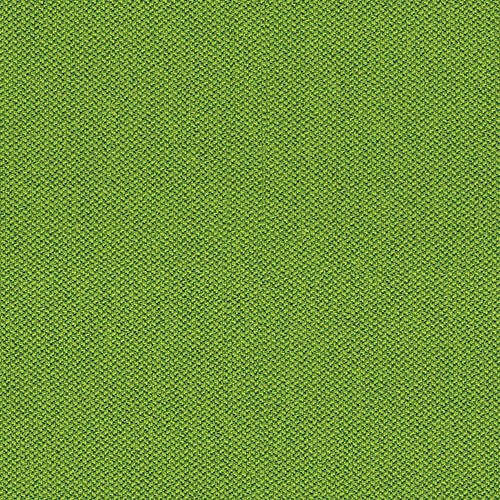 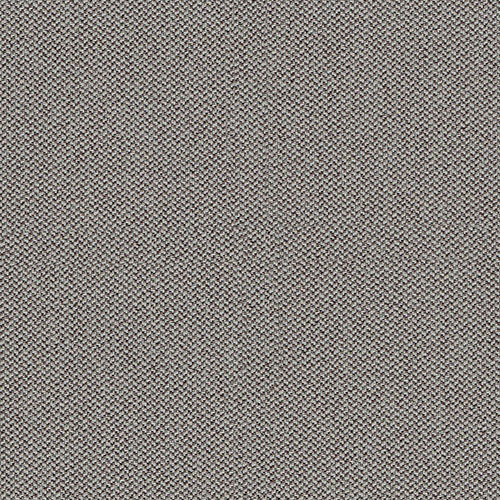 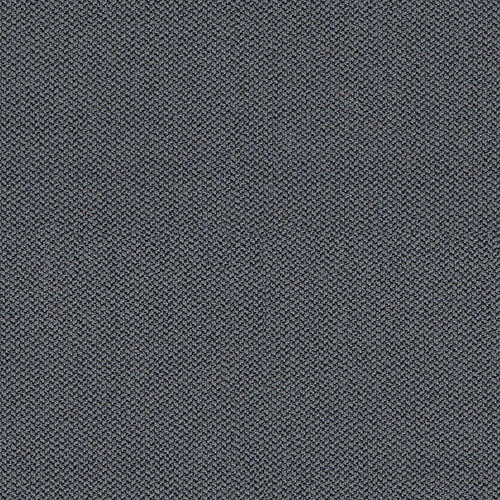 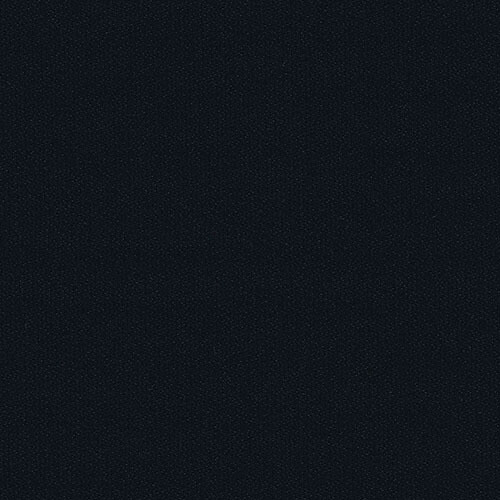 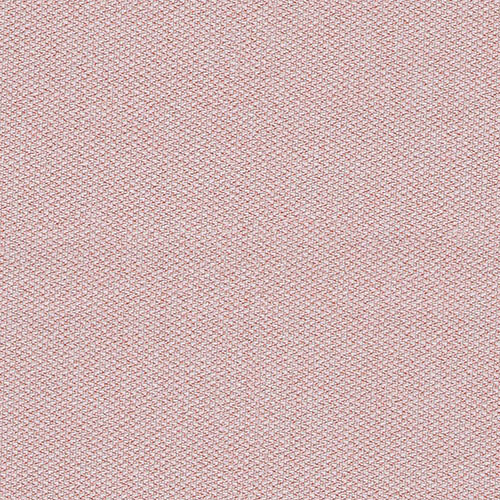 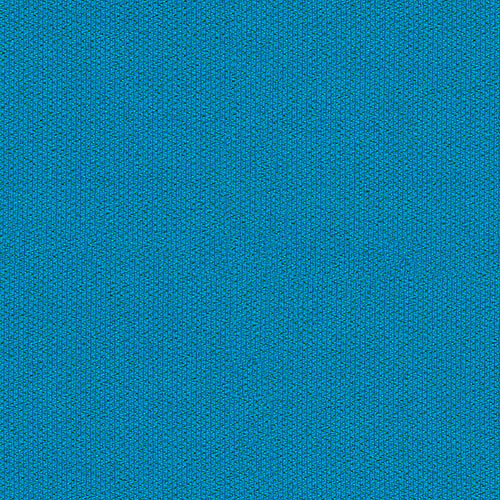 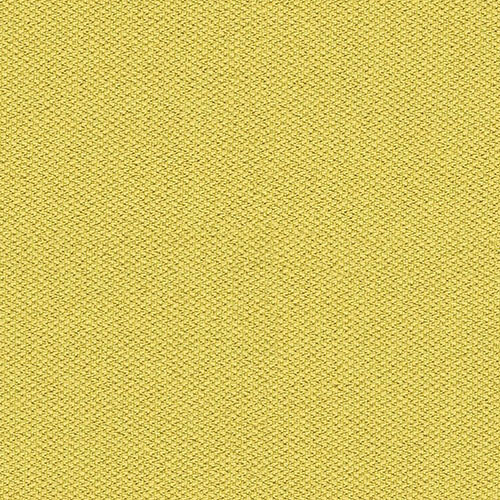 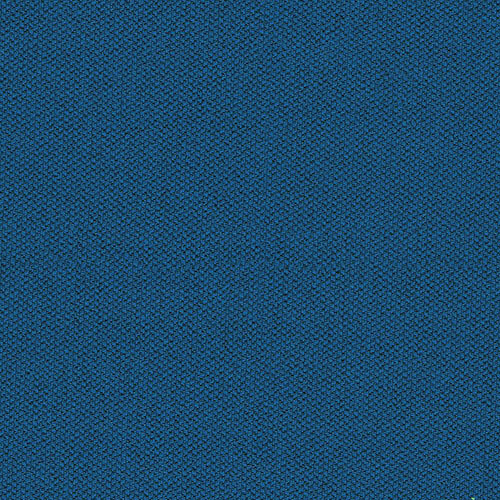 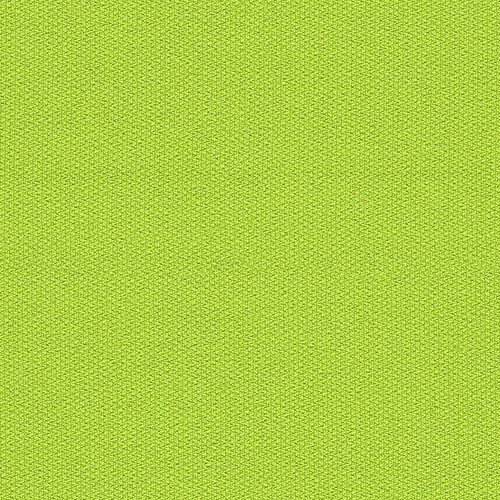 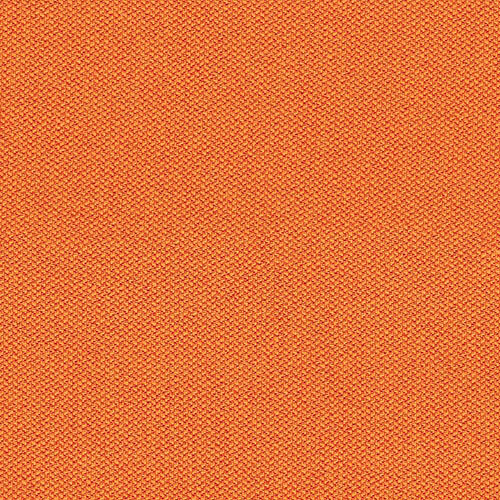 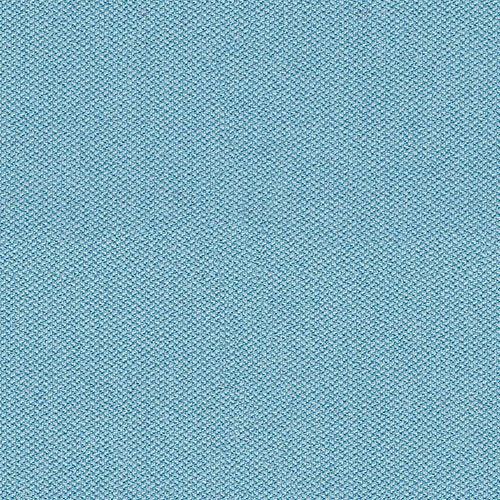 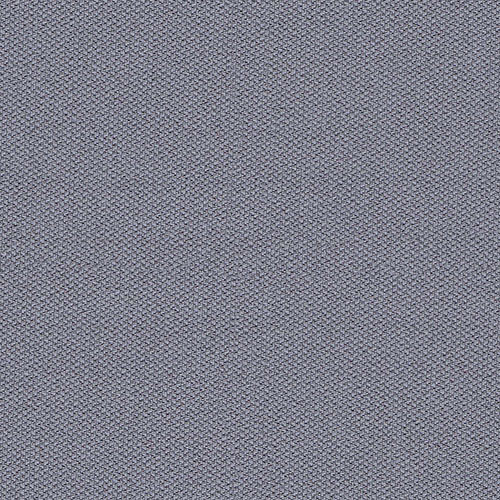 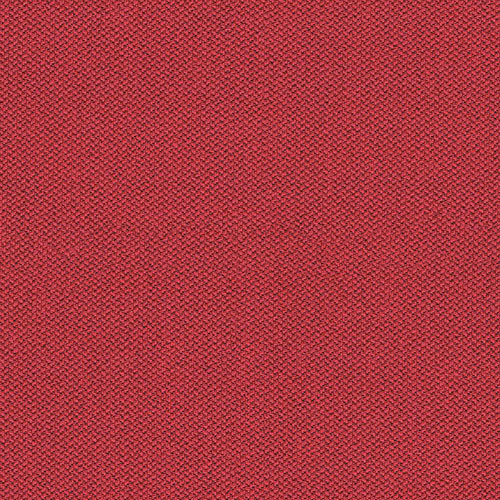 Camira Era is a polyester fabric that features a small herringbone weave giving it a tasteful yet understated texture. 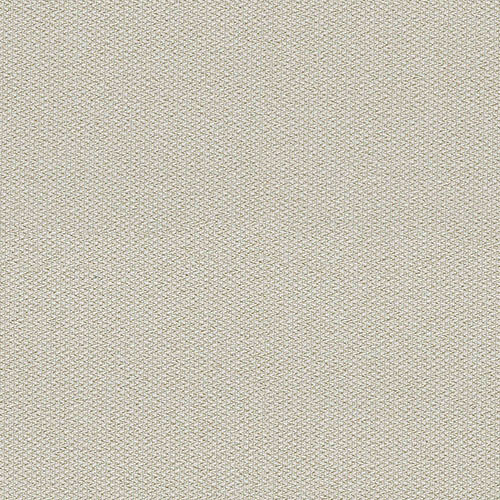 Era can stretch in both directions making it a great fabric for stretched fabric walls. 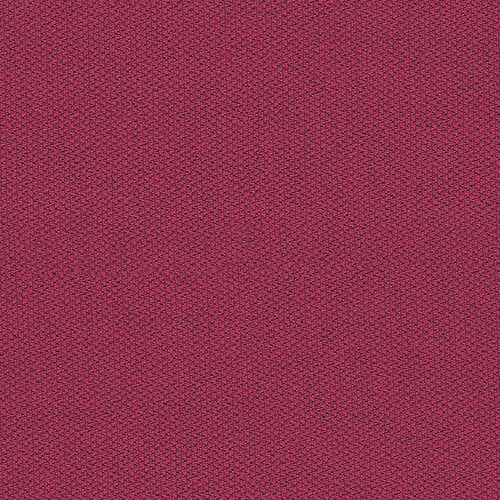 The fabric comes in 20 colours ranging from lively brights to muted tones.